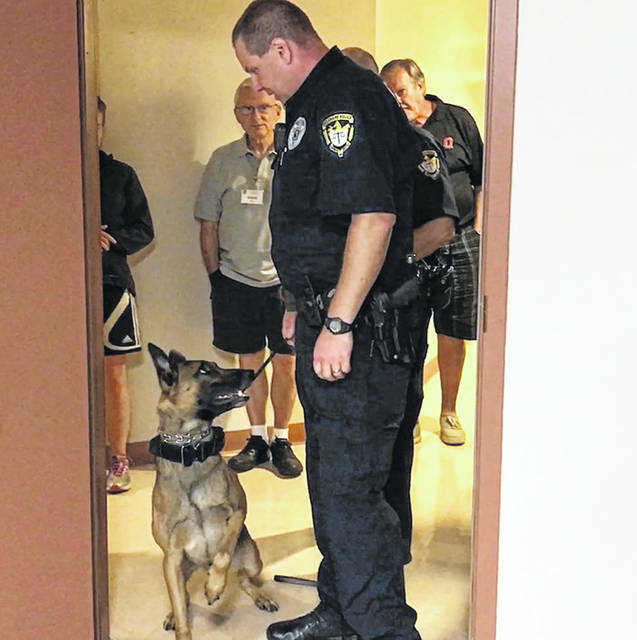 City of Delaware Police Officer Adam Graham and his partner, Ollie, visited the citizen’s academy last fall where Graham demonstrated Ollie’s training and ability by hiding small scented items in a large room and having Ollie locate them. A participant of the Delaware Police Citizens Academy role plays as a police officer while alumni from the academy role play as various types of people in a traffic stop. During the roleplay, “officers” may have very uneventful stops or stops with difficult, or even dangerous occupants. The City of Delaware Police Department is accepting applications for its upcoming Citizen Police Academy, where residents get a chance to get hands-on and learn about the police department. Hatcher said the free course will begin on Sept. 4 and run every Tuesday night from 6:30 to 9:30 p.m. until the final course on Nov. 13. He added there will also be a session from 9 to 11:30 a.m. on Oct. 7. The academy will cover the following topics: criminal law, police procedure, officer safety, drug investigations, traffic stops, building searches, criminal investigations, domestic violence and firearms. The academy will also require each participant to go on a four-hour ride-along with a city police officer. Hatcher said all applicants are subject to a background check and must attend at least nine of the 11 classes to graduate. Delaware City Schools Executive Director of Human and Material Resources Jerry Stewart took part in the 2017 academy and said he would recommend the program to anyone in the community. Angela Linnane, the CFO of Saint’s Auto Service, also completed the academy last year and similarly recommended the academy. Hatcher said one of his favorite parts of the academy is seeing everyone learn during the course. “It’s really cool to see everyone have an ‘ah-ha’ moment,” Hatcher said. 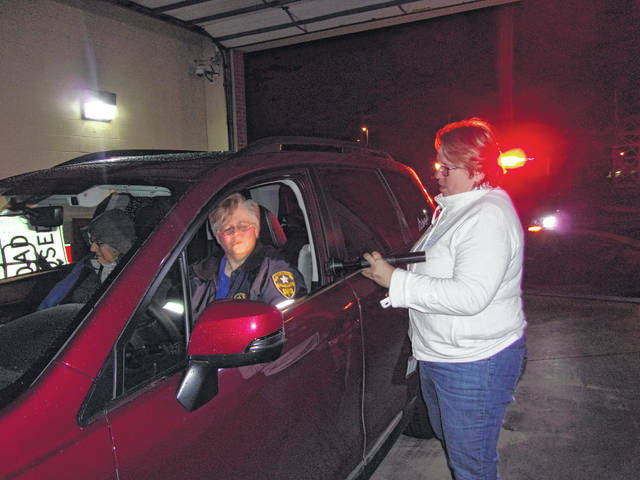 Upon completing the course, participants have the opportunity to join the Delaware Citizen Police Academy Alumni Association, a nonprofit that assists the police department with community events and other duties. Applications for the academy can be found at http://www.delawareohio.net/police-department-page/citizens-police-academy/ or by contacting Hatcher at 740-203-1132 or rhatcher@delawareohio.net.